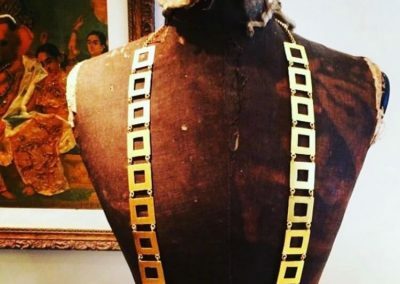 The main idea behind our pieces is using old designs with contemporary ideas making Kasturjewels timeless yet fashionable. Many of the designs date back to historical royal India as far back as the 11th century. 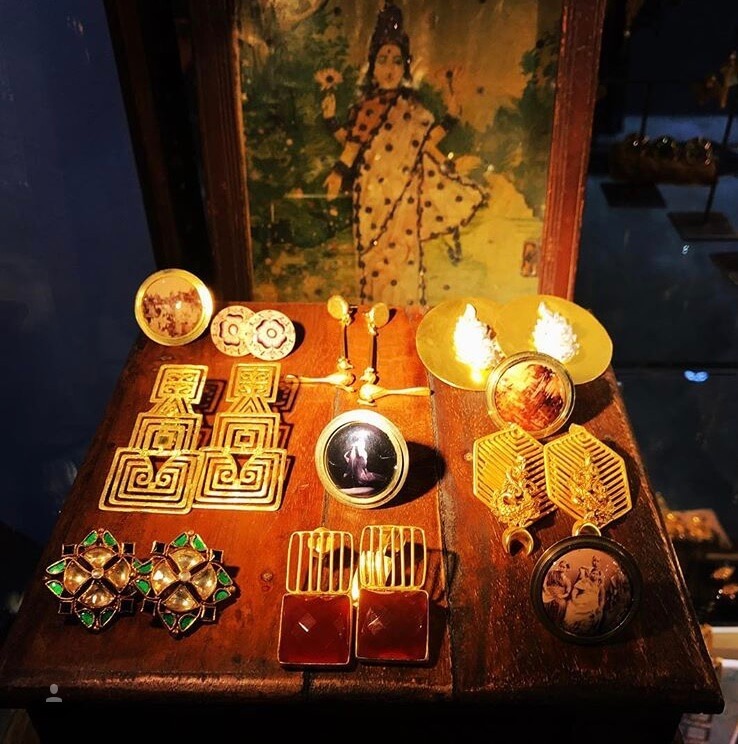 Old Indian jewellery is widely known for its intricate designs, attention to detail and the use of stunning precious and semi-precious gemstones ranging from natural diamonds and emeralds to quartz, onyx, topaz, lapis and many others. 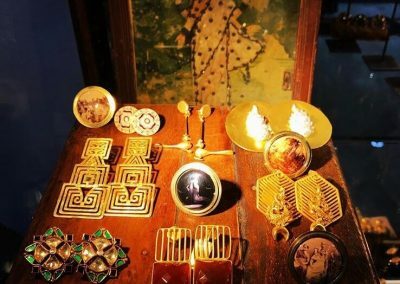 The historical background of Indian jewellery takes us back to the history of India as a country itself as both are almost equally old. 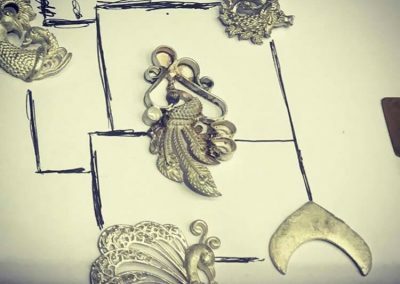 Since the beginning, there has always been a close link to the charisma of jewellery and the beauty of Indian women adorning it. 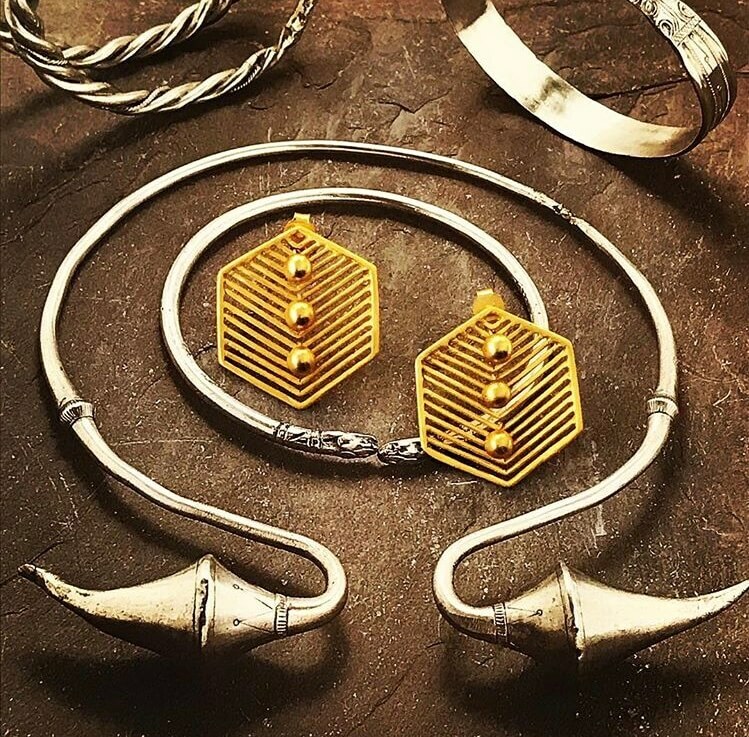 In India, jewellery does not only have traditional and aesthetic value but is also considered as a source of security in times of financial crisis. The amount of jewellery owned by a woman also signifies her status and adds to the riches in her name. 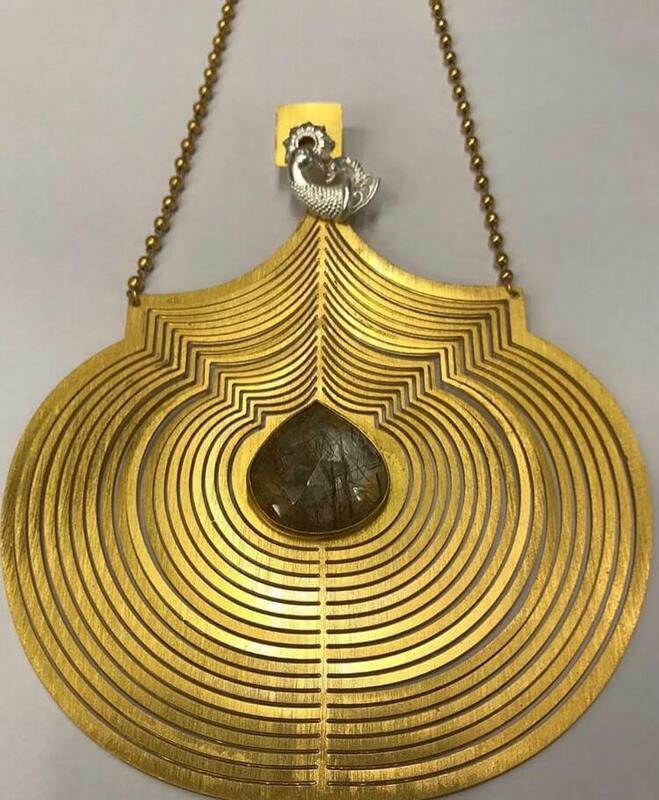 Jewelry has covered its journey since the beginning as an evolving art form. 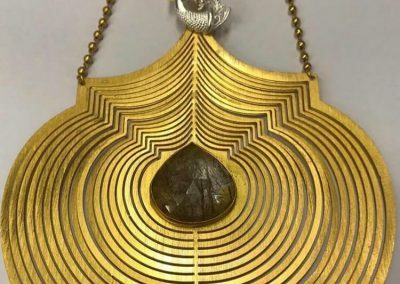 The beauty of Indian jewellery lies in the uniqueness of its design and the efforts of the workmanship involved in creating the intricate designs. 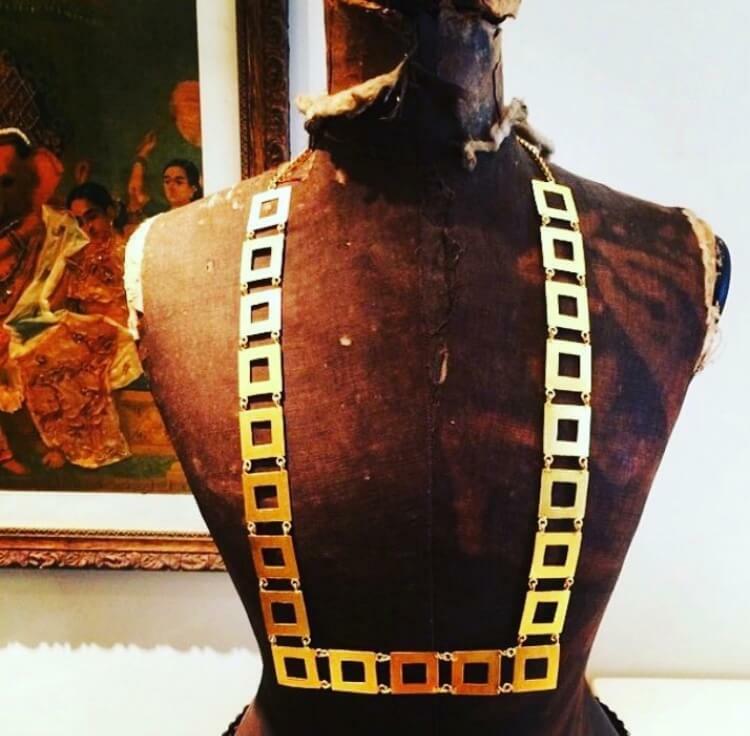 We work hard, we research, sketch, draw & work very closely with extremely skilled craftsmen to try and bring you exciting ideas and wearable art. 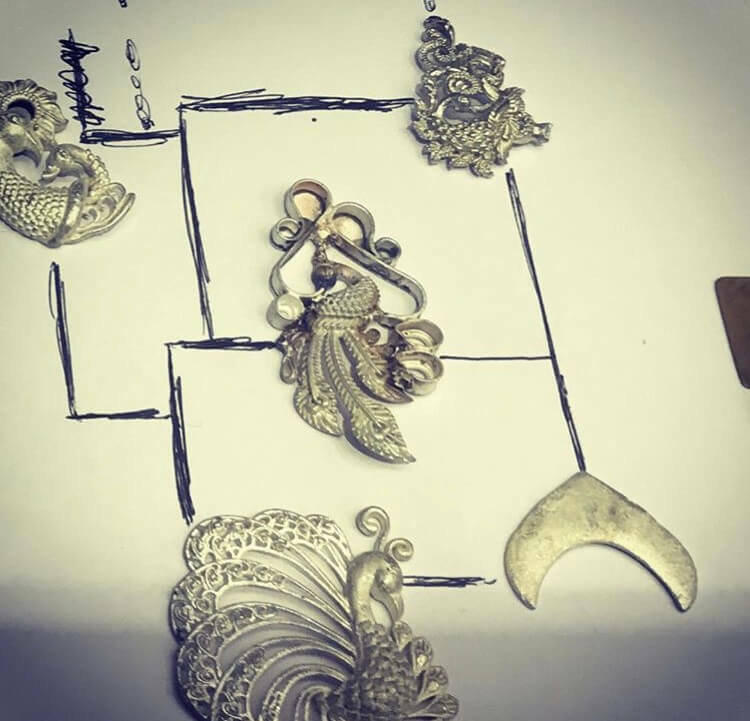 There is always a unique story to each piece…..